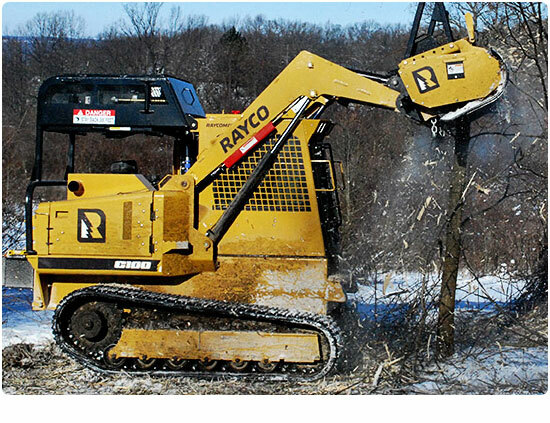 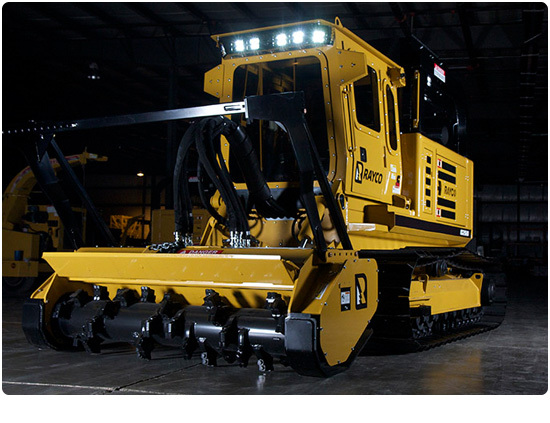 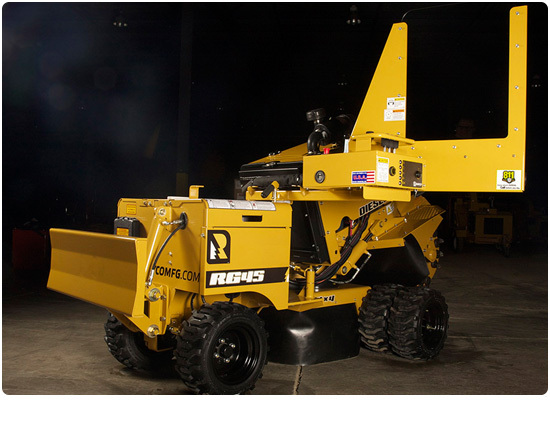 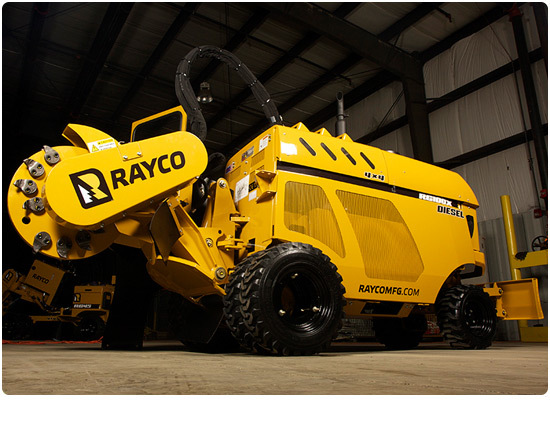 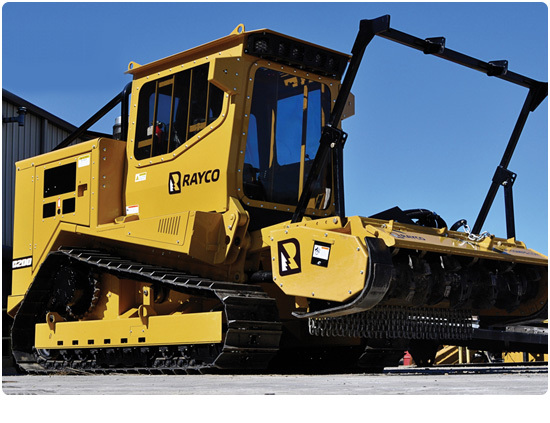 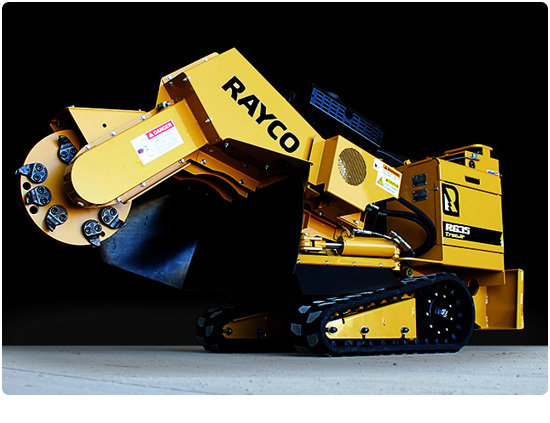 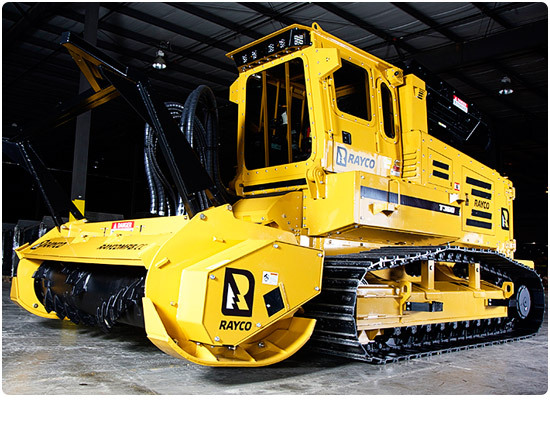 Rayco is presented in Australia by Global Machinery Sales and supplies industry leading wood chippers, stump grinders, forestry mowers and horizontal grinders to the Australian market. 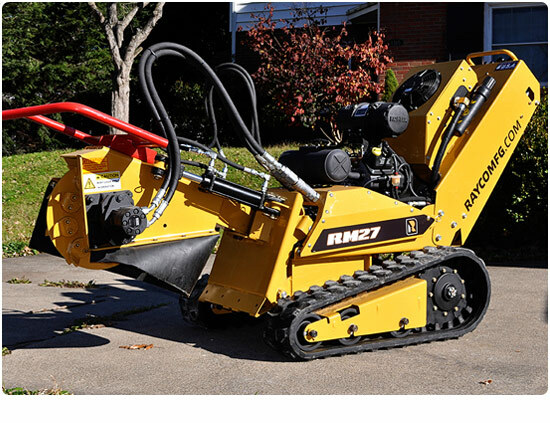 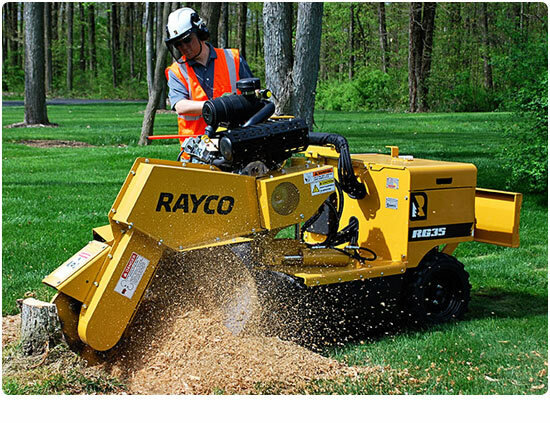 Backed by an experienced Australian service and parts network and knowledgeable sales and support team, Rayco is widely known as one of the world’s most innovative manufacturer of wood chippers, stump grinders, forestry mowers and environmental equipment. 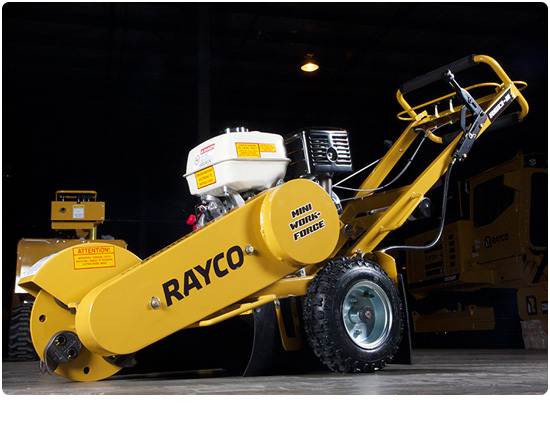 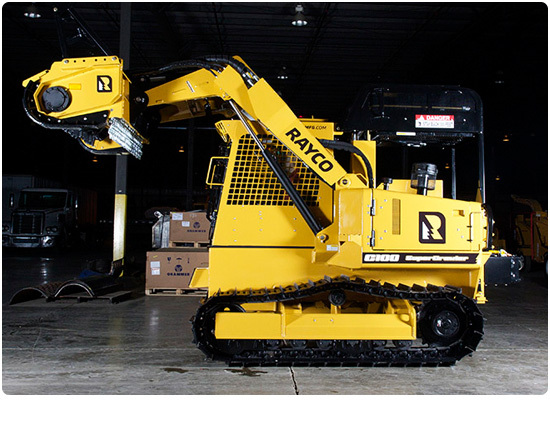 Scroll down the page to see our range of Rayco equipment below and don’t hesitate to contact us on 1300 072 926 for any questions you may have. 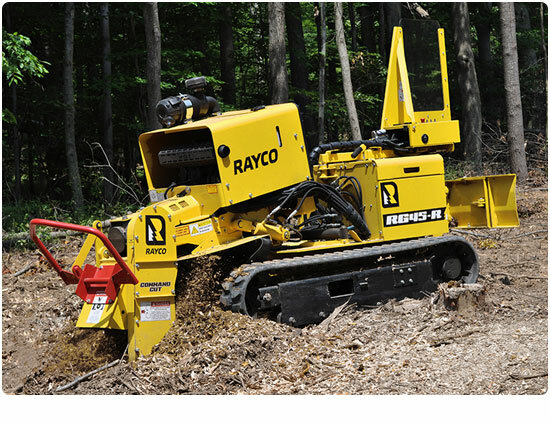 Global Machinery Sales stock Rayco wood chippers, stump grinders, forestry mowers and horizontal grinders. 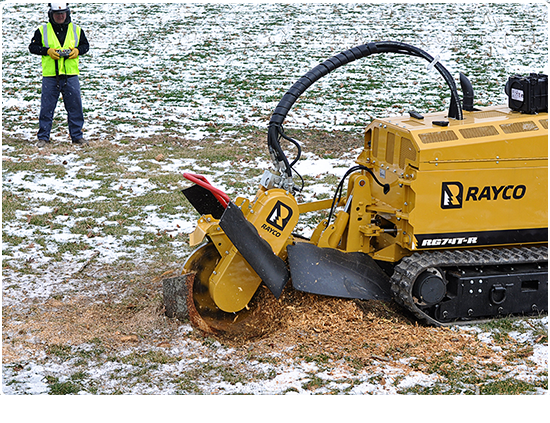 Our Rayco wood chippers range from 12 inch to 18 inch in diametre and are powered by Kohler, Vanguard, GM, Kubota or Cummins engines in 25 HP to 160 HP. 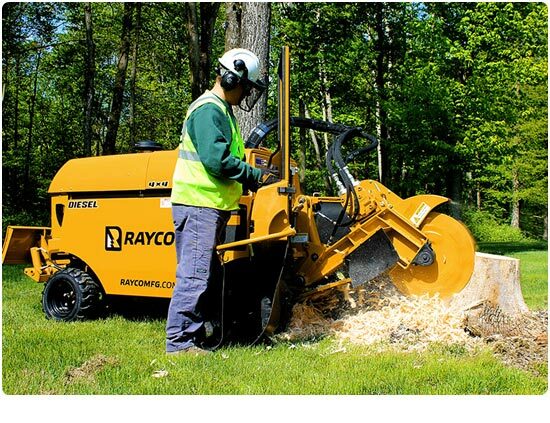 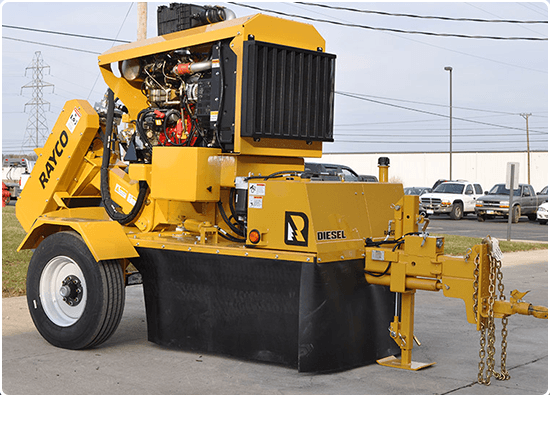 Our Rayco stump grinders are powered by Honda, Kohler, Vanguard, Kubota or John Deere engines in 13 HP to 140 HP and come in a range of types including, Mini Work Force, Self Propelled Wheeled, Self Propelled Track and Tow Behind. 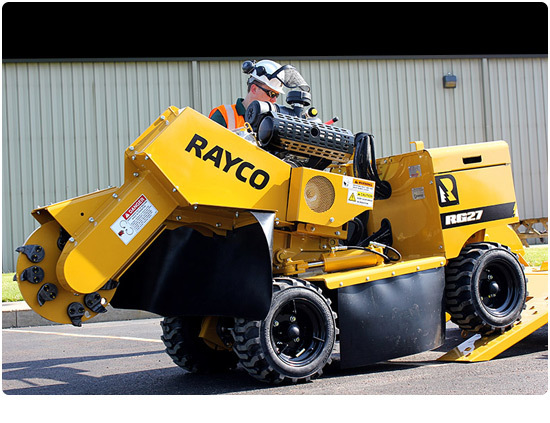 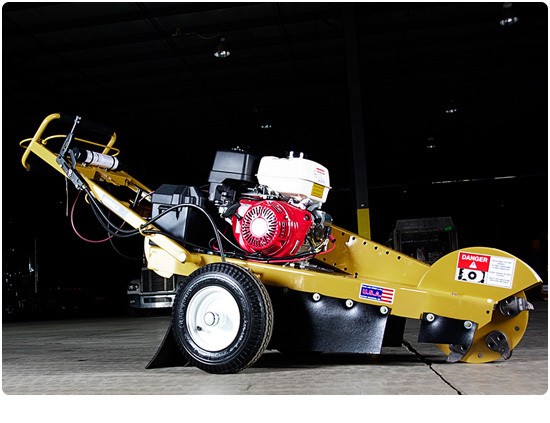 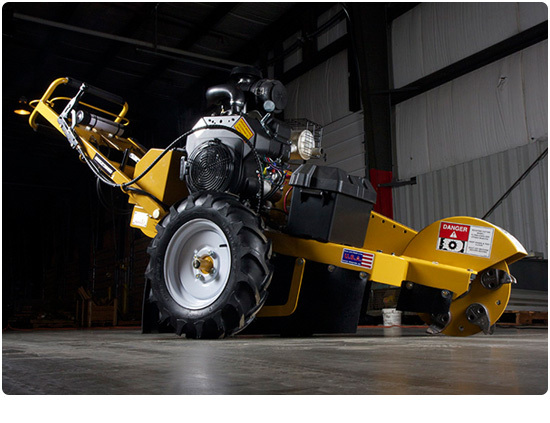 Our Rayco forestry mowers are purpose built from the ground up to be the most productive and reliable mulching application available on the market today and our horizontal grinders are built tough by Rayco in the USA with a 160 or 240hp Cummins engine.